Recipe: Overnight waffles — Will It Waffle? 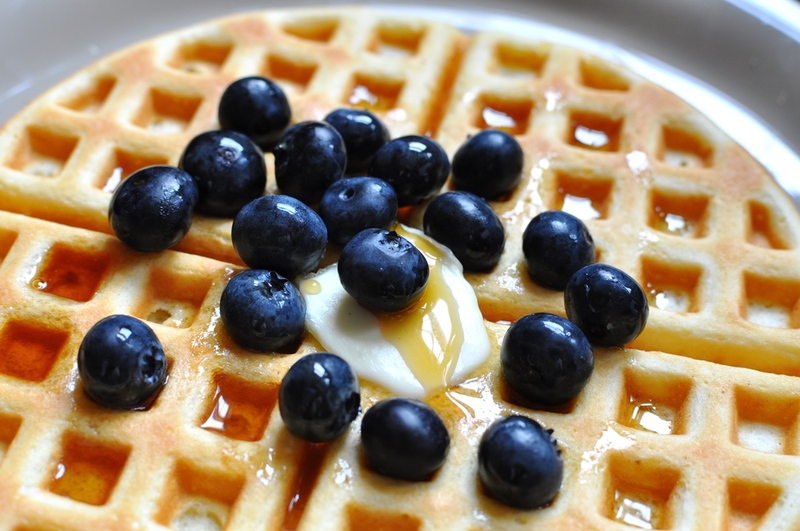 Your waffle iron is capable of so much more than waffles! Check out my book: Will It Waffle? Follow Will It Waffle? on Instagram!